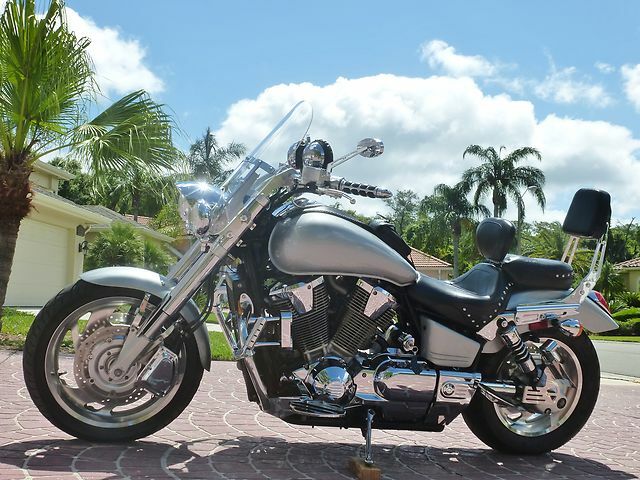 Florida Motorcycle Buyers – We Buy Harley Davidson Motorcycles, Used Cars, Boats & More! As a wholesale buyer of cars, motorcycles and boats, we have the buying power to offer top dollar for your used motorcycle, vehicle or watercraft. We have more than 30 years of experience buying and selling vehicles, allowing us to guide you through the process of selling your used Harley or car and buying your next vehicle. We buy motorcycles in Clearwater, St. Petersburg, Tampa, Bradenton, Sarasota, Naples, Ft. Myers, Miami, Orlando, Ft. Lauderdale and throughout Florida. We Buy Used Vehicles: At Boats N Cars, our used car buyers are always looking to add new vehicles to our inventory. 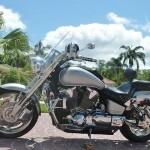 We buy motorcycles, cars, trucks, SUVs, RVs and boats for fair market prices. We’ll even give you a free, no-obligation quote on your vehicle. Used Harley Davidson motorcycle buyers: If you have a Harley motorcycle that you are ready to trade in, trade up or no longer use or want, contact our professional motorcycle buyers today for a fast, free quote. Worldwide car sales: We sell quality used vehicles worldwide. Our fair pricing structure and up-front sales practices make it easy to buy your next vehicle with confidence. Vehicle locator service: Looking for a specific car, motorcycle or boat? Our vehicle locator services are designed to find you the specific vehicle you want, even if it is in another state, time zone or country. Used parts inventory: Our extensive inventory of used car parts, truck parts, boat parts and motorcycle parts is sure to have what you need to maintain or improve your vehicle. If you want to sell or buy a used Harley Davidson, car, truck or boat, we can help. Call Paul at 727-409-2628 or email us today to begin the process of buying or selling your vehicle.